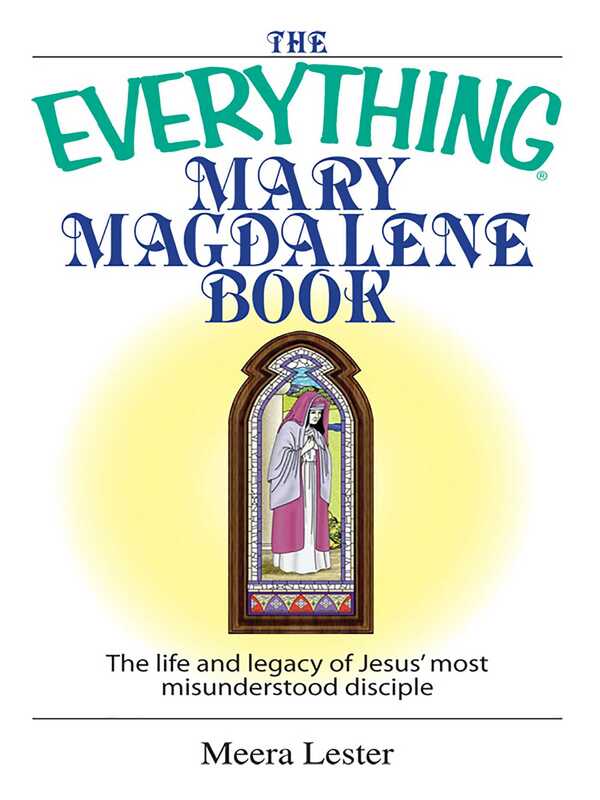 With The Everything Mary Magdalene Book, you'll unravel the mystery of the Bible's most misunderstood woman. As an eyewitness to Jesus' resurrection and the turbulent birth of Christianity, Mary Magdalene played a crucial yet unexamined role in the Bible-until now. From her misrepresentation as a fallen woman to her growing impact on modern Christianity, The Everything Mary Magdalene Book details the Bible's most enigmatic of Jesus' followers, putting some myths to rest and bringing the truth to light!